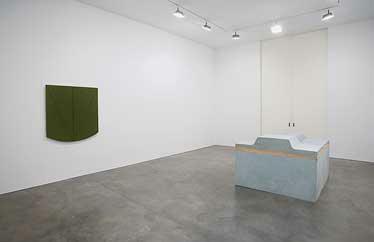 Andrea Rosen Gallery 2 is dedicated to the uniquely content driven and experimental expansion of the gallery’s primary program, as well as the gallery’s artist liaison department. 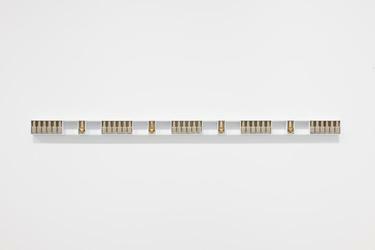 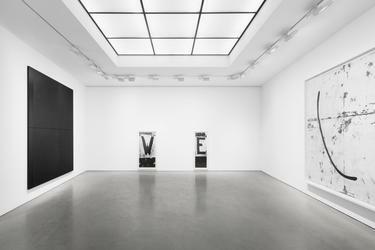 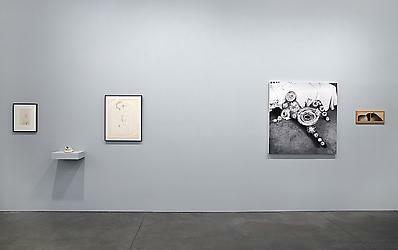 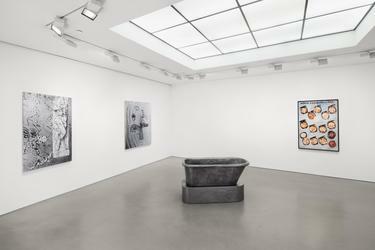 Since its inception in 1999, and originally located at 525 West 24th Street, Gallery 2 has developed a reputation for significant historical exhibitions, presenting first-time, one-person shows, and shedding light on lesser-known aspects of prominent artists' practices. 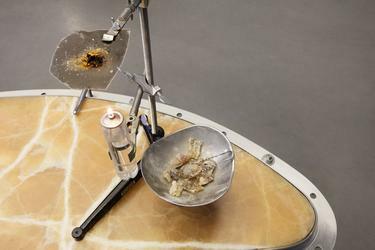 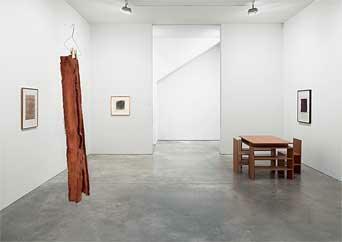 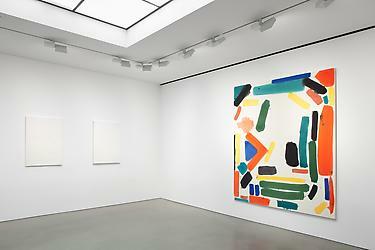 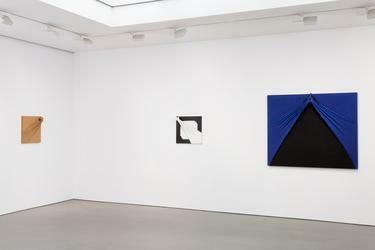 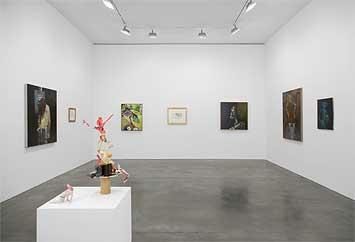 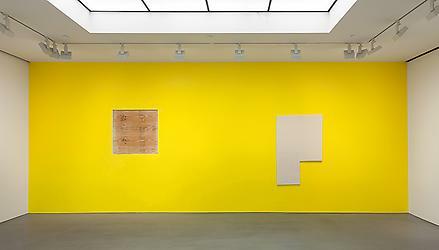 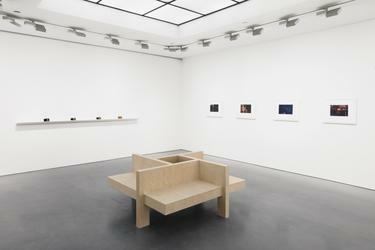 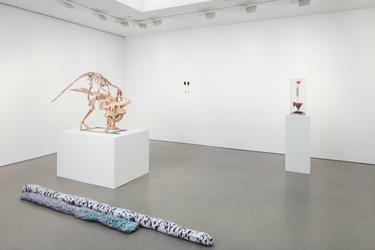 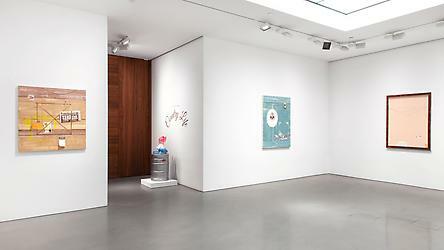 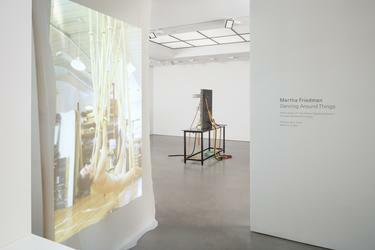 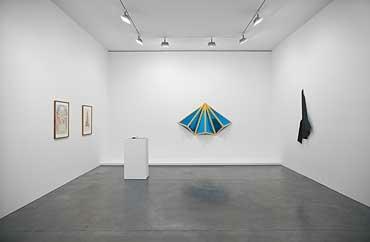 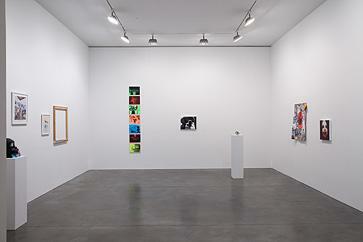 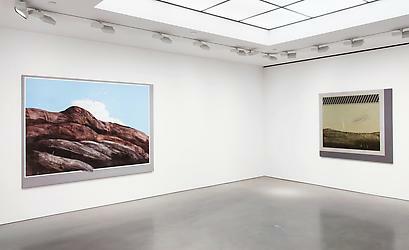 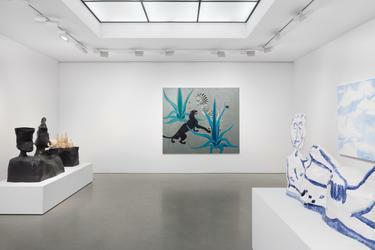 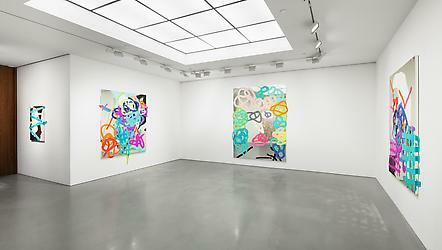 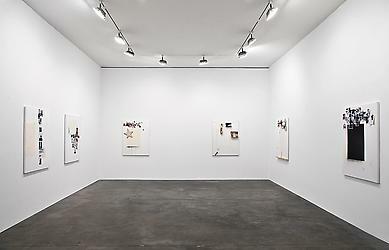 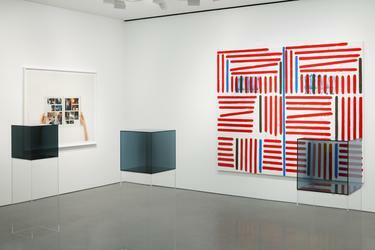 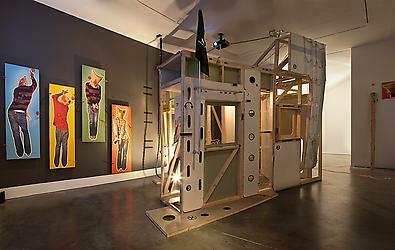 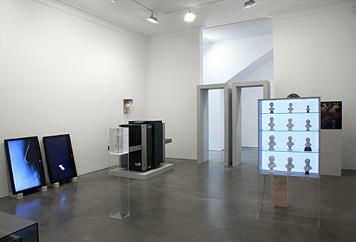 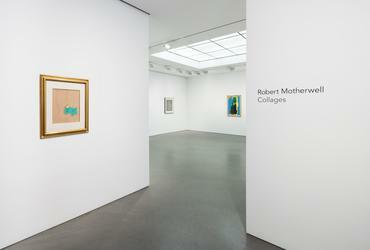 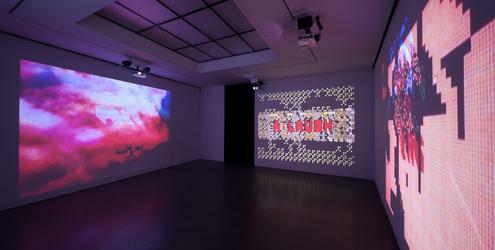 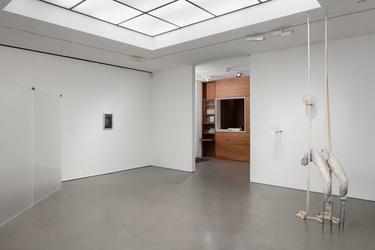 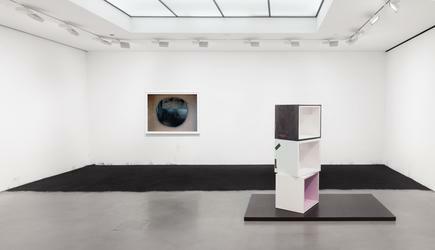 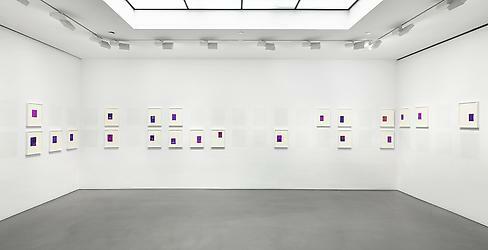 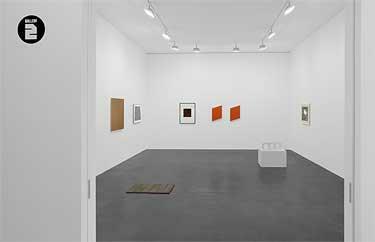 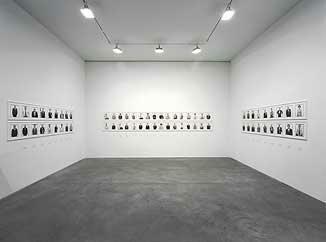 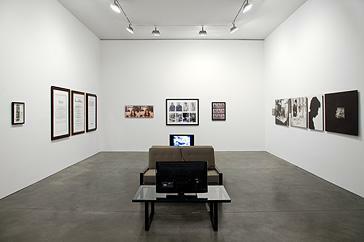 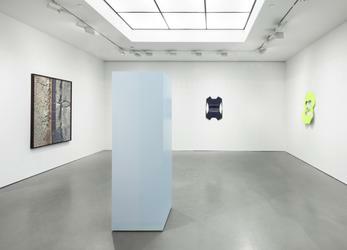 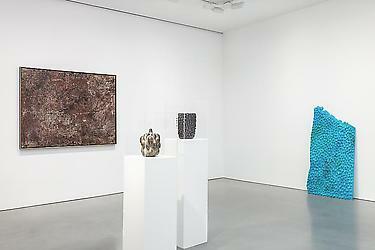 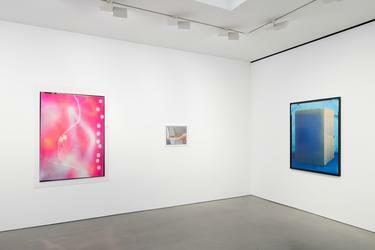 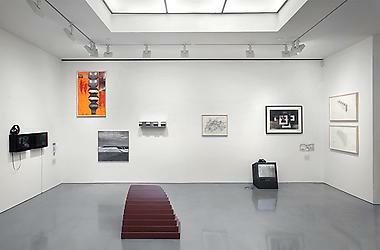 Now located at 544 West 24th Street, Gallery 2 continues to enhance the vocabulary, meaning and impact of the gallery’s agenda, one that has been built on the ideals of what it means to represent a specific group of artists over a long period of time, but that also provides an arena for curatorial endeavors and parallel perspectives. 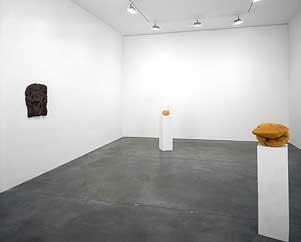 Not only does the Gallery 2 program broaden the audience's basis of visual reference and education—as it is important to explore the relationship of contemporary practice and historical lineage—but it also affords the gallery the opportunity to work and build relationships with artists who are represented by other galleries, artists whose trajectories hold a different primary focus than the gallery, as well as young artists.